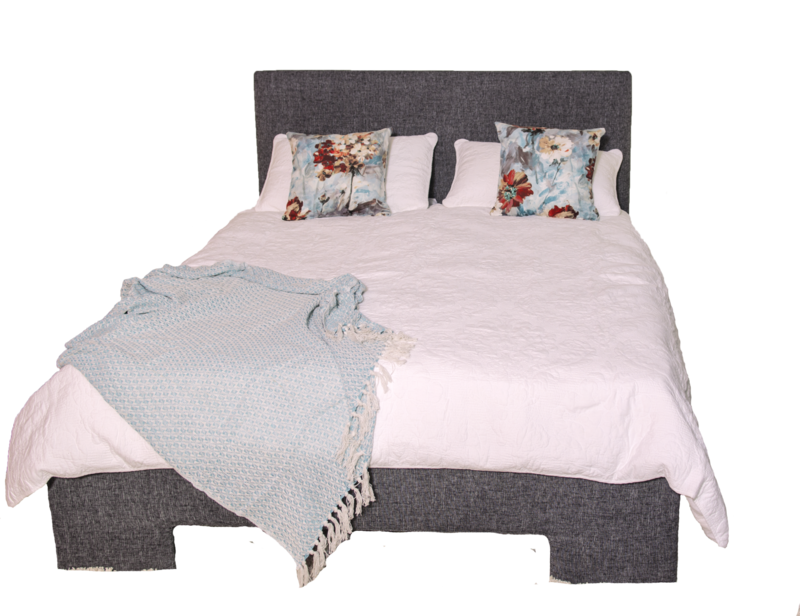 This contemporary and stylish new bed surround will ensure that no-one would even suspect the inner workings of your adjustable bed, maintaining a friendly and homely feel rather than portraying a cold hospital atmosphere. 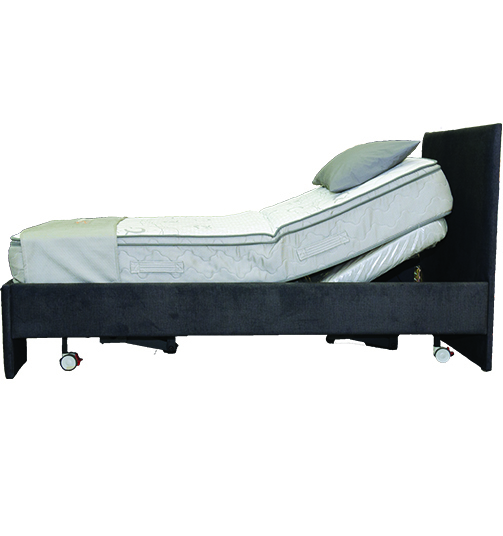 All of our electric beds will give you all the functions of a hospital grade bed. 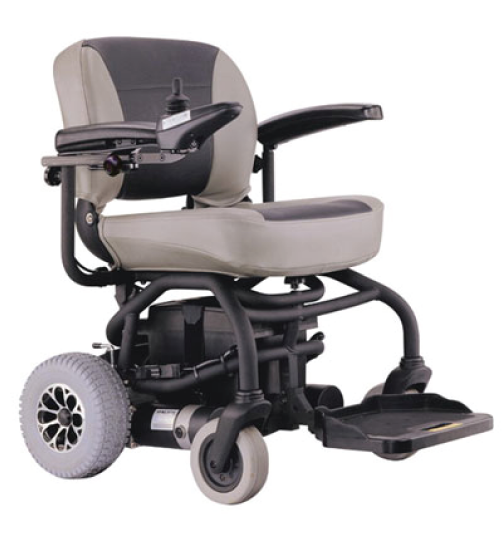 Including head lift, leg lift, dual lift and Hi-Lo. 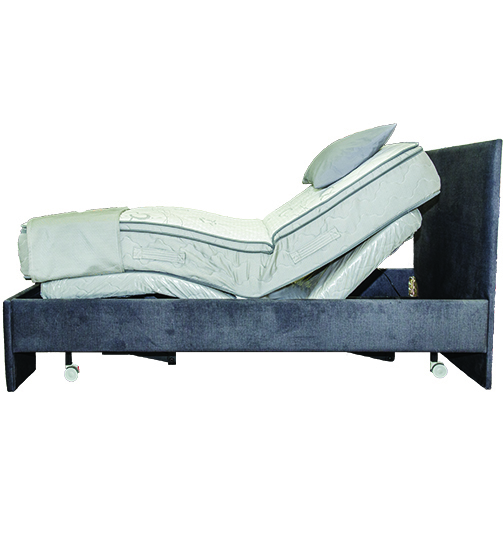 Further, you can choose from many different extras such as massage and bed rails. 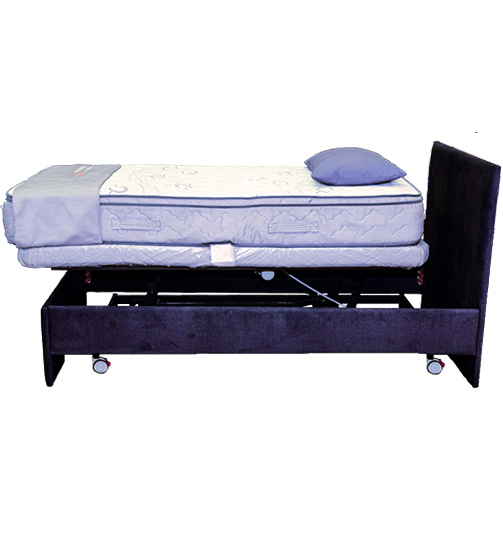 Just like our Adjustable beds these surrounding are Australian designed and made. 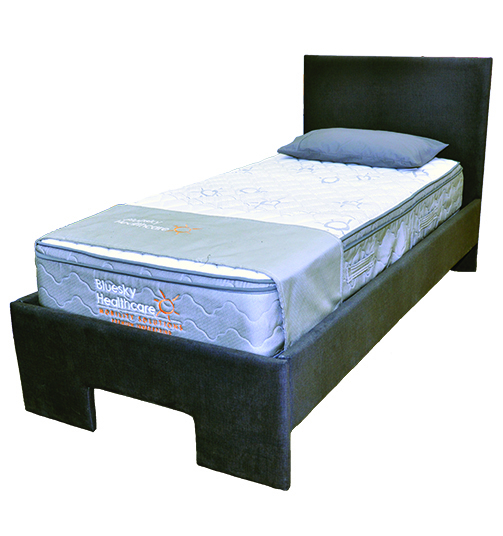 Hence we can offer you real flexibility when it comes to the shape and the material choices.